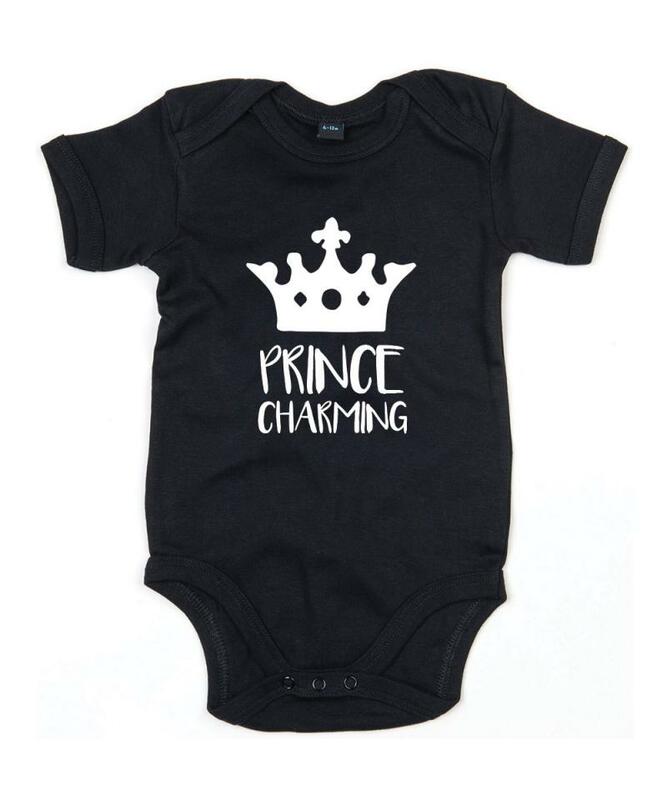 A Prince Charming Babygrow for your real life Prince Charming! 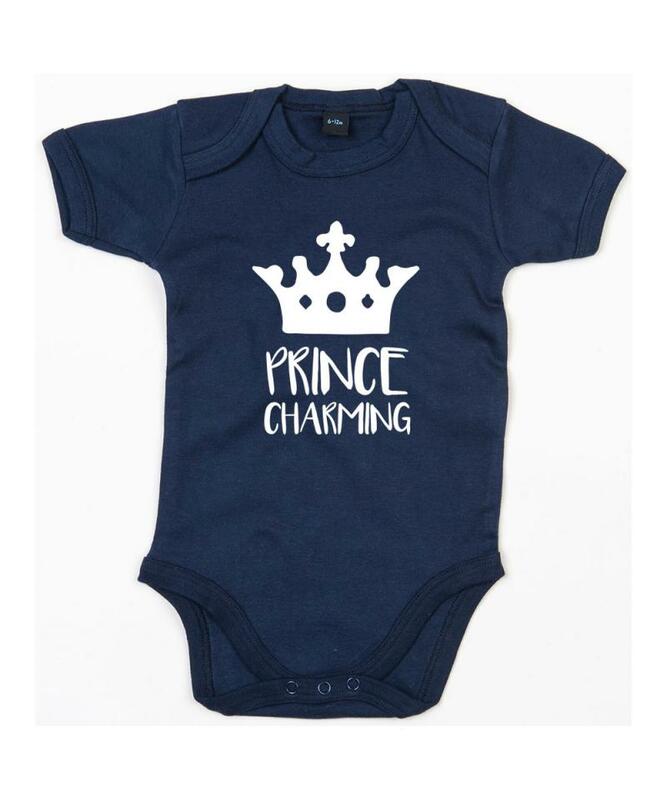 A perfect new baby gift for a friend or family member welcoming a baby boy. 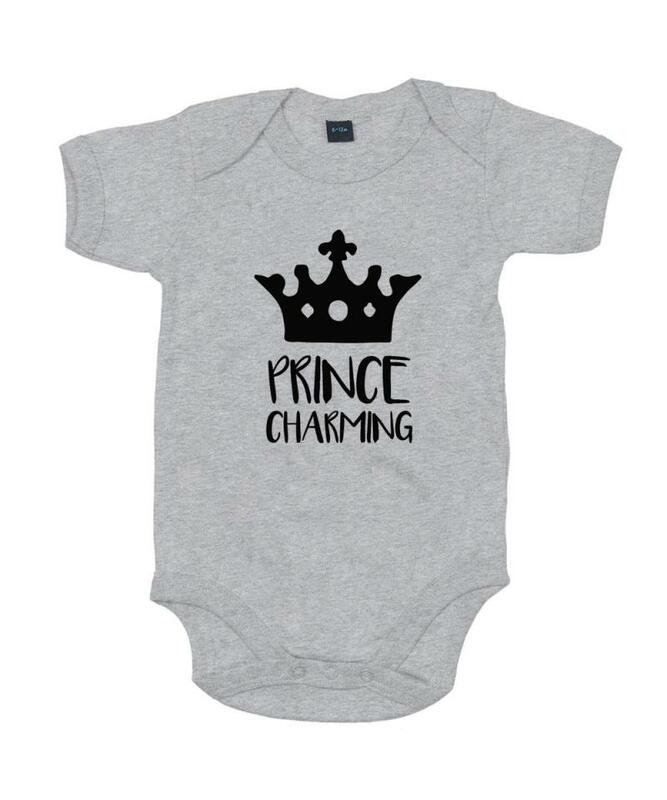 - 0/3mths 53/60cm, 3/6mths 60/66cm, 6/12mths 66/76cm, 12/18mths 76/89cm, 18/24mths* 86/93cm. 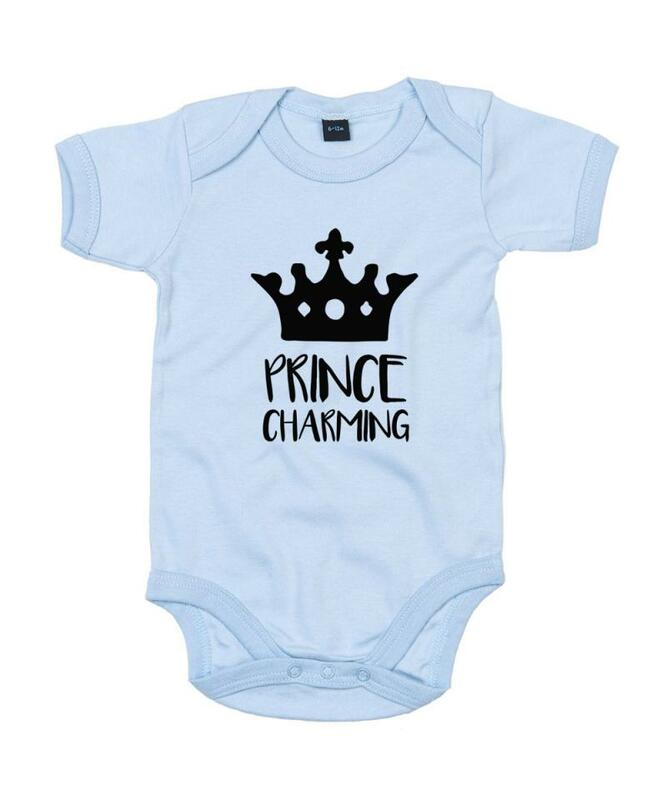 For printed items, please allow up to 2-5 working days for processing before dispatch.